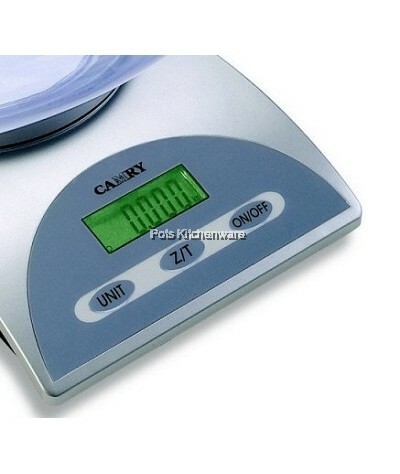 Prepare ingredients for your favourite recipes and keep track of your diet using CAMRY digital kitchen scales. 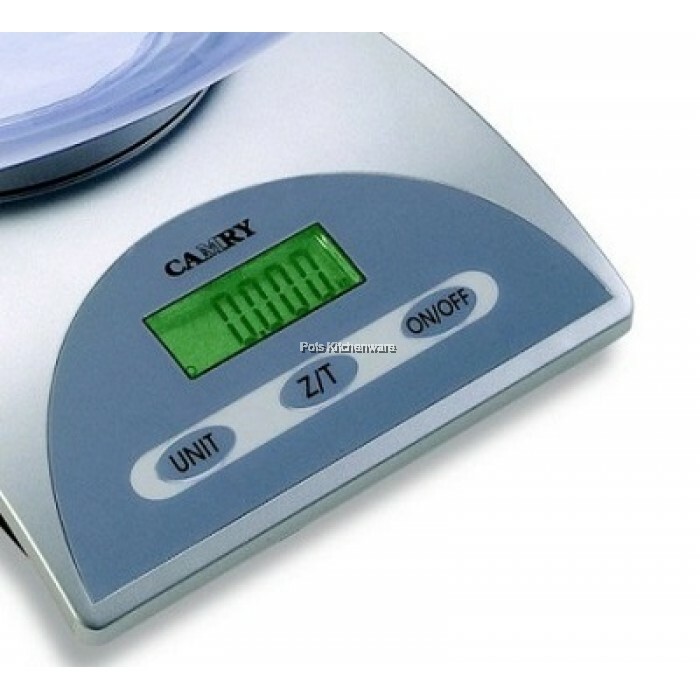 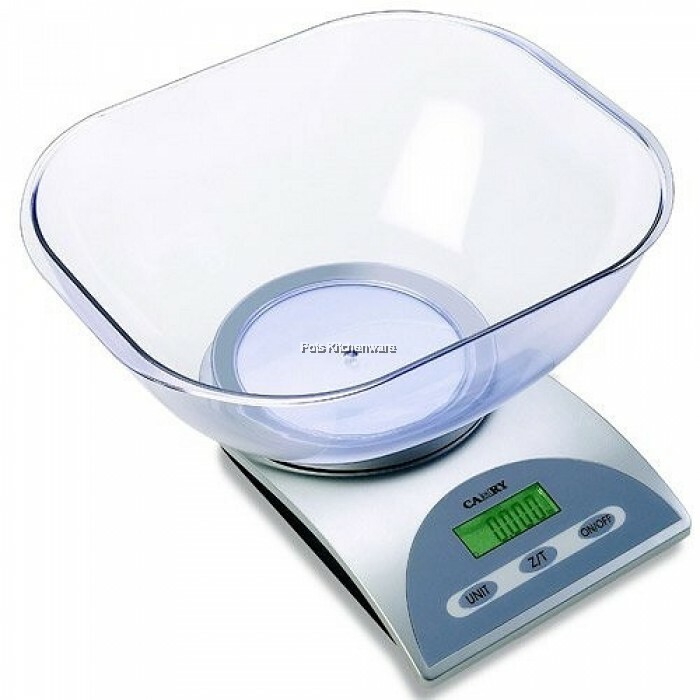 With the large and easy-to-read LCD display, parallax errors and second-guessing measurements from analog scales are mere things of the past. 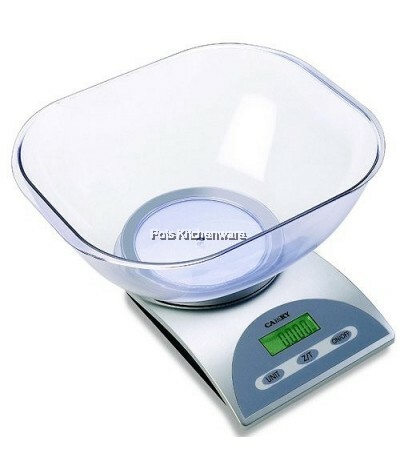 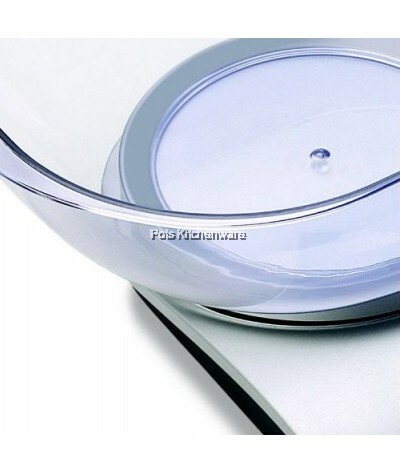 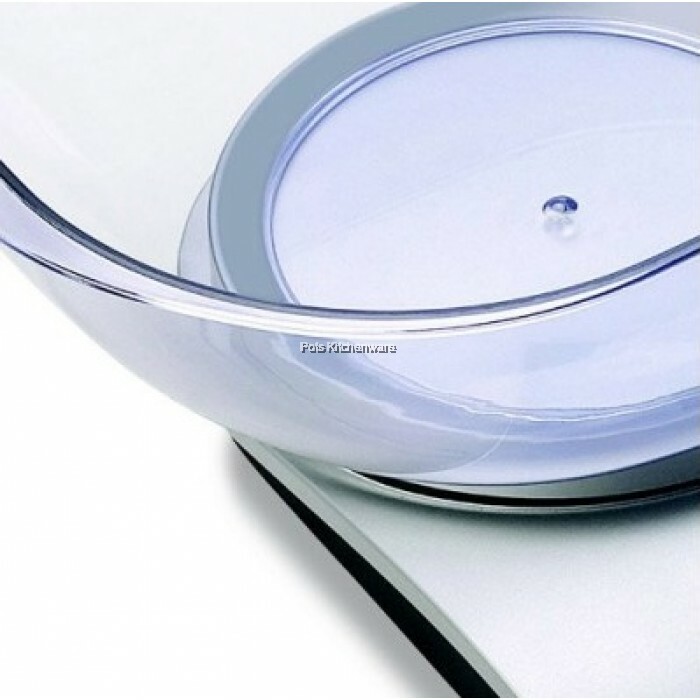 Includes a large removable plastic bowl for mixing foods and liquids.